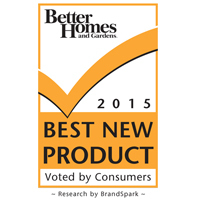 Just in time for Mother’s Day, Better Homes and Gardens is out with the full list of the winners of its 2015 Best New Product Awards. More than 70,000 people weighed in on their favorite new Beauty, Food & Beverage, Health & Personal Care, Household and Kids products of 2015. A total of 93 products made the list, including CoverGirl + Olay Facelift Effect Firming Makeup, Vicks DayQuil & NyQuil Severe Cold & Flu Relief Liquid, Cheerios Protein Oats & Honey, Swiffer BISSELL SteamBoost and Pampers Swaddlers Diapers, to name a few. 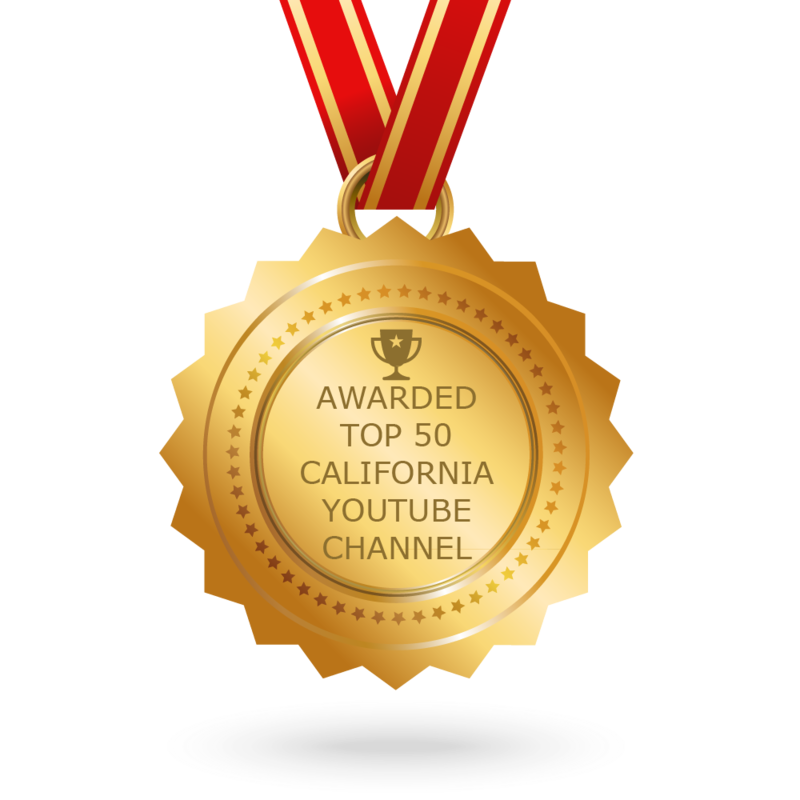 To see some of the other big winners in each category, be sure to watch our story below! And to view/print the full shopping list, click here.